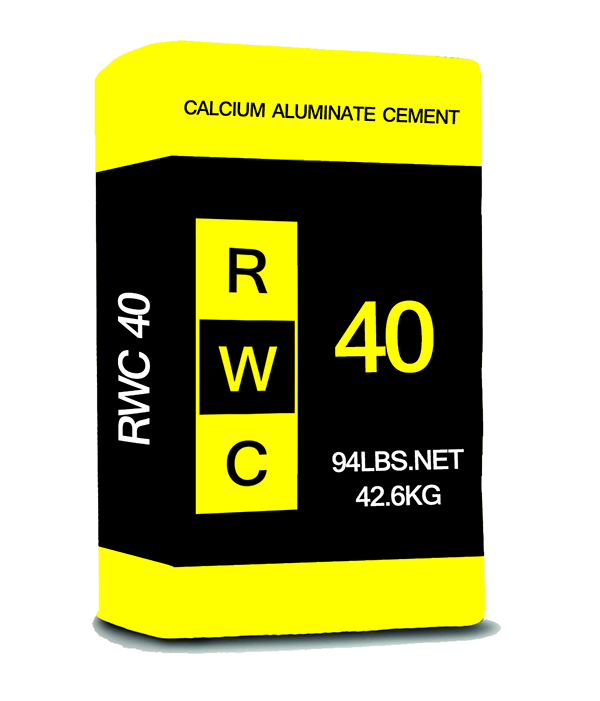 Calcium aluminate cement is cement formed from the combination of limestone and alumina at high temperatures. It is used in specialized cement applications where resistance to extreme temperatures, mild acids and alkalies, sulfates and water are necessary. It is also used in situations where rapid strengthening is required. In contrast to calcium aluminate cement, the more common Portland cement is created from the reaction of lime and clay. Portland cement hardens more quickly, but takes longer to achieve the strength found in hardened calcium aluminate cement. Both calcium aluminate cement and Portland cement must be mixed with water for activation and require similar application techniques.